Image credit: Alexander Lesnitsky from Pixabay. When picking out or setting up a drum set, a lot of people run into challenges during the process. Unfortunately, this is because they do not know what to look for. People struggle with how much money to spend, what they should be concerned with, and what will make their experience the best one possible. With many newbies never playing drums in their life before, they do not even know what sound they are going for with their drum set. This can be a very, overwhelming experience. So, instead of being frustrating with your drum kit experience, enjoy the time you spend on picking the best drum set for you and your lifestyle. Drumheads are one of the most overlooked parts of the drum set. In reality, the thicker the drum head, the darker the sound becomes. In turn, there is a low amount of resonance, but a higher pitch overall. Currently, some of the head options you could look into include Evans and Remo. On the other hand, if you are someone who likes the sounds of a thinner head, then you probably like a bright sound. With extra resonation, these drum heads do not need much to make an incredible sound. Drummers, who use these types of heads, usually are playing in a quieter atmosphere, where the drums do not need to be played loud. One of the last drumhead decisions you should consider is whether or not you want a coating on your drumheads. Having a coating is great for adding a darker sound, so pairing with a thick drumhead can create amazing controlled action. Without a coated head, you can expect a great attack and bright sound. Usually, coated drumheads are seen on the snare drum. Some people may see a drum set and just expect it to be good, but there are actually a few decisions that will make your drum playing experience a great one. If you are into jazz music, a four-piece trap will do the trick nicely. The bass drum needs to be either 18” or 20”, the toms can be 10” or 14”, and a 14” snare is best. Other kits, like the 5-piece variety, usually have a bass drum at 22”, toms at 12” and bigger, and a 14” snare, similar to the jazz trap set-up. With a bigger sized drum kit, drummers will not be limited to one style, but a multitude of styles. Not everyone is up for a 6-piece set, but you might be interested. If you are looking for great flexibly, you can add a 16” tom for the floor to play any style of music on the planet. Photo Credit: <a href=”https://pixabay.com/users/alles-2597842/?utm_source=link-attribution&amp;utm_medium=referral&amp;utm_campaign=image&amp;utm_content=1696802″>Alexander Lesnitsky</a> from <a href=”https://pixabay.com/?utm_source=link-attribution&amp;utm_medium=referral&amp;utm_campaign=image&amp;utm_content=1696802″>Pixabay</a>. With anything, some people are not really concerned with what things are made of, but rather if the product works and if it is efficient for what it is used for. However, you should be aware of what shell material your drums are made out of. Let’s start with maple. This material is perfect for jazz and acoustic sets. If you are looking for a material that brings the punch, birch is the material for you. Additionally, there are hardwoods, like mahogany, that provide a great tone, too. In terms of price, birch and maple material will be the most expensive, so some first-time drum buyers might steer clear because of the cost. Before purchasing, consider demoing the material and then make your crucial decision. This can be a fun, yet informative experience that will only take an hour or so. Drum heads and drum material barely scratches the surface with any drum set. You will still need to purchase things like the throne, stands, and pedals. With the throne, this is an item that gets a lot of use. Make sure that you pick a throne that is comfortable to sit on. Your backside will appreciate it. Look into thrones like Tama, Roc N Soc, and Pork Pie. A high-end bass pedal should also be on your radar. This type of pedal can adapt to any type of style, and it can last a lifetime. Look into brands like Tama, Mapex, and Pearl to help you on your way. The last hardware of importance should be the stands that hold your drums and cymbals. Sure, many of the sets that are purchased today come with stands, but usually they are low-end. Upgrading this part of your set can go a long, long way. Some people look for durability in their stands. This is when double-braced legs are your best friend. If you move your trap around a lot, use legs that are single-braced. The last piece of the puzzle involves cymbals. Picking the right cymbals really personalizes your set. There are two different cymbal materials to choose from: bronze that is casted and sheet bronze. Casted bronze has a wide-ranging tone, while sheet bronze is more inexpensive with less tones to account for. When it comes to casted bronze, check out brands like Sabian and Zildjian. On the other hand, for sheet bronze, identify brands like Paiste, Zildjian, and Sabian. By investigating these brands, you will have a group of cymbals that mess well with one another, depending on your decision. 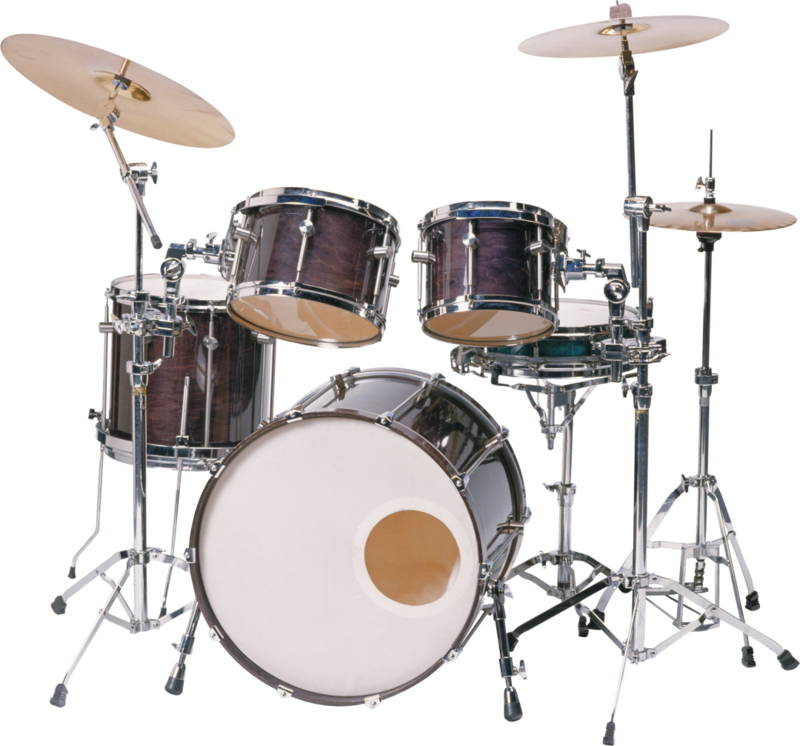 With all the information above, you will definitely not be frustrated with your first-time drum buying experience. Ultimately, remember that your best option is to check out sound demos, go to a local shop, or try a friend’s trap out for good measure. Do not just go through the process in a hurry. The more time you take, the better you will feel about your purchase. Then, you can just enjoy your drums and get to work honing your drum skills.